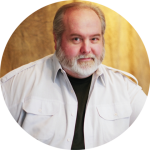 Keep up with the latest about my books, Get the Picture?! 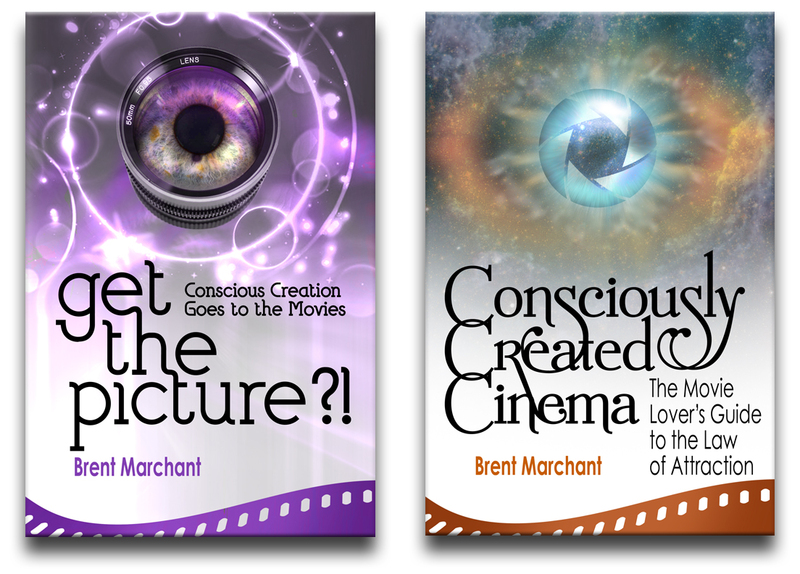 : Conscious Creation Goes to the Movies and Consciously Created Cinema: The Movie Lover’s Guide to the Law of Attraction, on Facebook, Google+ and Pinterest, as well as on their own web sites. Follow Get the Picture?! on Facebook by clicking here, on Google+ by clicking here and on Pinterest by clicking here.  Visit the book’s web site by clicking here. 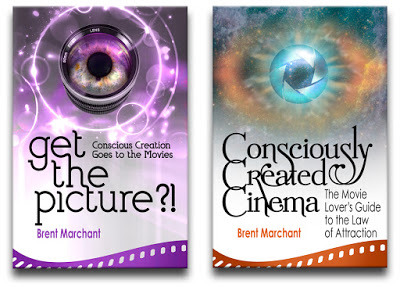 Follow Consciously Created Cinema on Facebook by clicking here, on Google+ by clicking here and on Pinterest by clicking here. Visit the book’s web site by clicking here. And keep up with me on Twitter @Brent_Marchant.